The entry visa is numbered 000073. No one visits Abkhazia any more, since the civil war the holidaymakers stay on the other side of the border, in the Russian town of Sochi. The border guard hands me a worn piece of paper. 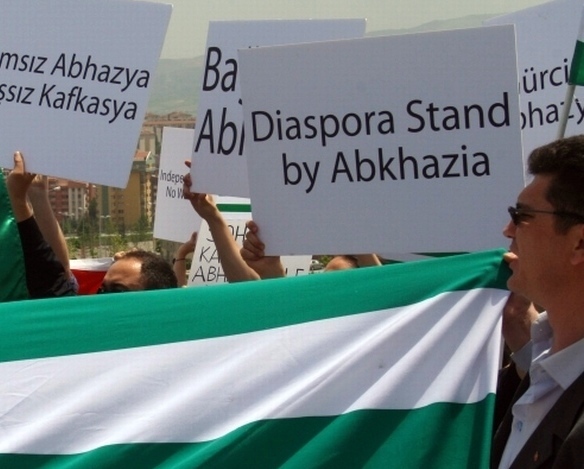 Abkhazia’s independence is sacrosanct, and the freedom and well-being of the Abkhaz people should never be subject to compromise. Independent of the usual bodies, that legitimately deal with diplomatic relations in this world, every country, every region, can do things to be heard in the international arena. 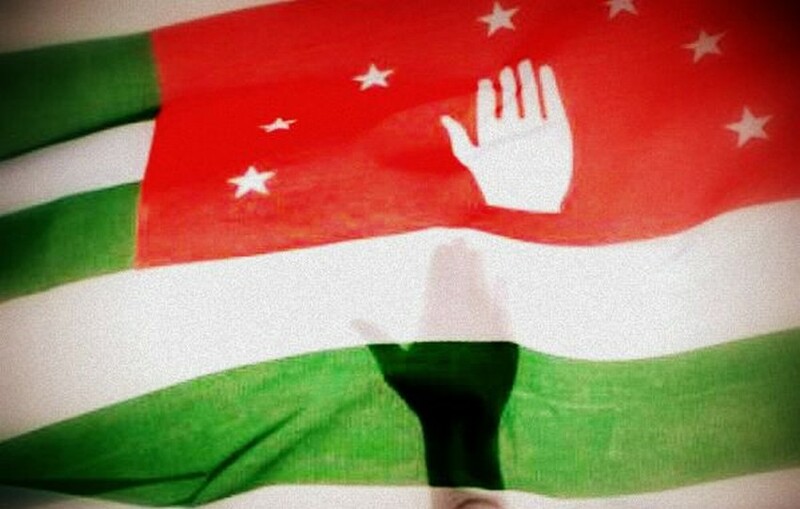 Without a doubt Abkhazia has a right to sovereignty according to the principle of self-determination of peoples. But what good is this observation if in the one case, as with for example Kosovo, it is followed through, while in another case, as with Abkhazia, it doesn't come into effect. Perhaps it is time to consider what can be done on top of and parallel to international negotiations? The Republic of Abkhazia – sometimes often referred to as „de facto“ or „partially recognized“ - has existed for almost twenty years. 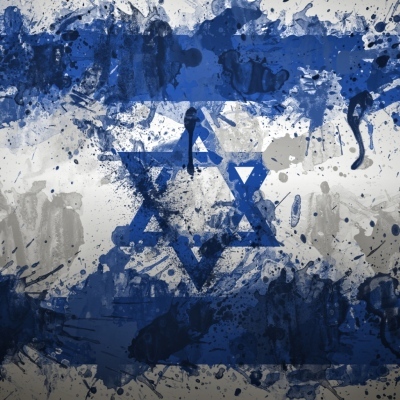 Even though it remains, and will most likely continue to remain unrecognized by most of the so-called „International Community“ for the foreseeable future, it has silently but steadily begun to fulfil traditional state functions, it has started to appear – albeit on a very modest level – on the international arena and enjoys fully-fledged legitimacy among its citizens. 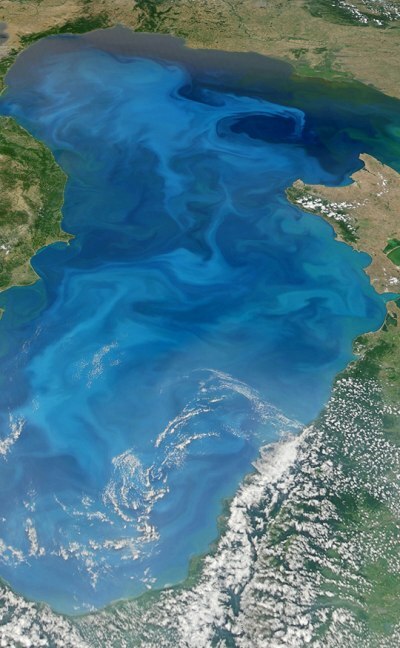 For around twenty years the international community has attempted to ‘resolve’ the ‘frozen conflicts’ of the Black Sea region so that all of the people might live in peace, be able to communicate with each other, trade with each other, join international organizations and be subject to international law. However, ‘resolution’ often focuses on issues such as ‘territorial integrity’, ‘self-determination’ and ‘international recognition’ in order to agree on status. As all people in the world the inhabitants of the Caucasus deserve a peaceful and democratic world as well. 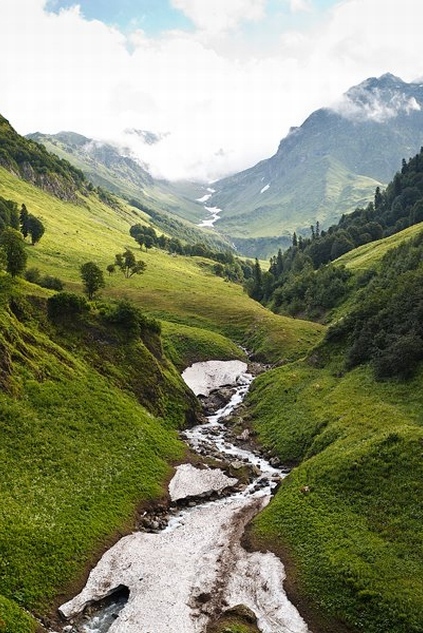 The Caucasus is not only ethnically diverse, but also rich of nature. 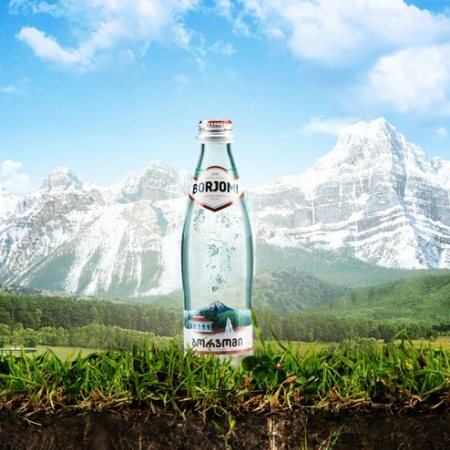 Borjomi, as any visitor to Eurasia knows, is the highly flavored mineral water produced in Georgia’s Borjomi-Kharagauli National Park, located in the mountains stretching south toward Turkey and Armenia. 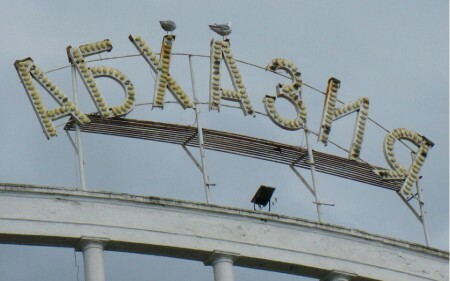 After the cease fire agreement between the Abkhaz government, signed by president Ardzinba, Russian President Yeltsin and Georgian president Shevardnadze, in September 1992 and again in October 1992, the state building process of Abkhazia started off. 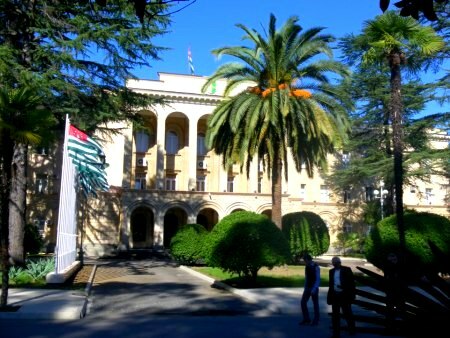 Abkhazia already had its own president (chairman of the Supreme Soviet), parliament (Supreme Soviet), and constitution, which referred to its status as an ASSR in the Soviet Union. After the dissolution of the Soviet Union Georgia temporarily used the Constitution of 1921 which did not regulate the status of Abkhazia, while Abkhazia temporarily used the constitution of 1925. The following lines are some thoughts following my last journey to the Caucasus, in autumn 2011. The constant of history is present in all conflicts. It fuels and maintains emotions which in turn hinder conflict management and resolution. Conflict management itself is hindered by adherence to traditional methods and mechanisms that may have been established in a different era to the present. This begs the question; are they relevant to today's context? 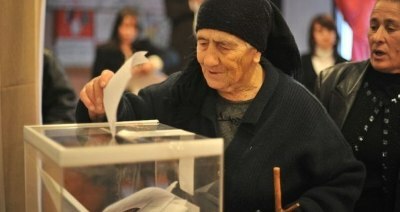 What I find most intriguing about Abkhazia 1992-2012 is its elections (on all levels). 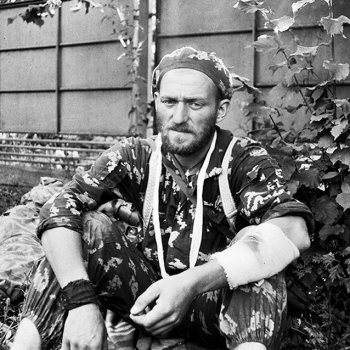 Yes, there is a certain turbulence about Abkhazian politics, including occasional violence (I’m speaking of intra-Abkhaz violence here, not of the attacks by armed Georgians mainly in Gal’); but, remarkably, in this beleaguered and tiny nation, there have been a number of closely fought elections, incumbents being turned out of office more often than not, in what seems to be a remarkably free vote, despite the lack of international help and goodwill. Surely this is a remarkable achievement, especially when comparing it with elections elsewhere in the region, say in Georgia and Russia. 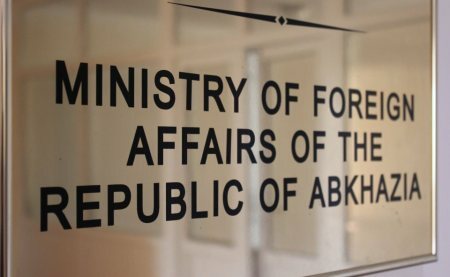 The rapidly unfolding events of recent years demonstrate the historical and current importance of the North Caucasus factor in the Georgian-Abkhaz conflict. Georgia's recognition of the Circassian genocide perpetrated by Tsarist Russia in the 19th century has become a key component of Georgia’s new strategy for the peoples of the North Caucasus, and is certainly one of the most important events of recent years. 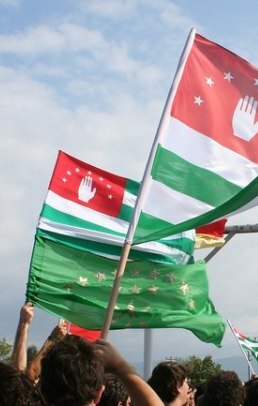 The introduction of a visa-free regime, the opening of the Circassian cultural center in Tbilisi and the monument in Anaklia to the victims of the Circassian genocide were real and symbolic gestures by Georgia that have certainly paid off, in particular, in the form of a pro-Georgian lobby by Circassian activists. 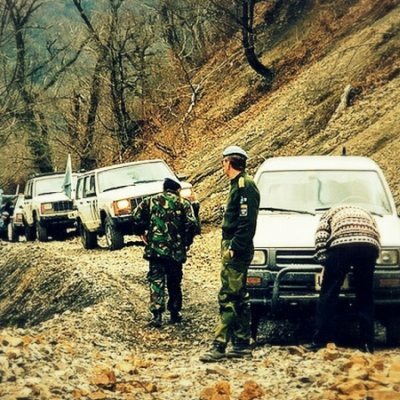 Abkhazia – this rings a variety of memories in me: my first trip to Sukhumi, Gagra and Pitsunda under OSCE auspices in June 1995 when I was struck by an extraordinary beauty of the scenery, but also by the heritage of a terrible war which had left people traumatized. Having spent many years researching and writing about Jewish history and the Middle-East conflict, I am struck by parallels between Israel and Abkhazia. Could these similarities provide useful insights with respect to the South Caucasus? 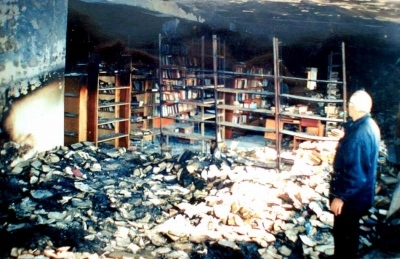 I first visited Abkhazia in May 2001. I had a visiting fellowship with the Civic Education Project (CEP) and was attached to the Faculty of International Relations at Tbilisi State University and to the Department of Conflict Resolution at the Georgian Technical University. 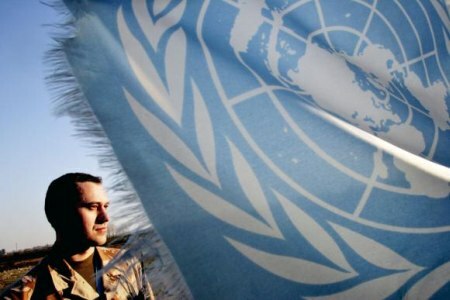 At the time the only way for someone like me to travel to Abkhazia was with the United Nations, which at the time ran a large base in Sukhum/i. Grant and Yalçin-Heckman (2007: 2), argue that the imperial agendas (Russian, Ottoman, Persian among others) deployed in the Caucasus treated the region as an “absent presence”, a view that remained unaltered until very recently complemented by the idea of transition that conceptualized the post-Soviet space as homogenous. The Adygean-Abkhazian peoples had a long, common history dating back at least to Early Bronze Age. They have lived in their homeland since the time they appeared in the history, and have developed a fascinating culture. They have defended their freedom and homeland against various invaders throughout the history. 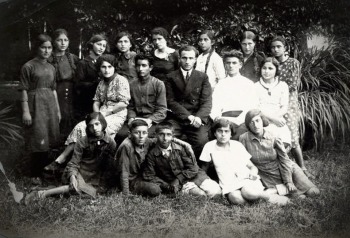 Abkhaz people who have been forced to leave their homeland in a hard period of the history are living scattered among more than 50 countries. They live mostly in Turkey and Syria. And these people have humanitarian problems to which the international public doesn’t pay attention. In the late 80s and early 90s. against the backdrop of the weakening and collapse of the Soviet Union, Georgians and Abkhazians put forward national projects concerning their future constitutional-political arrangement. These projects seriously differed from each other. 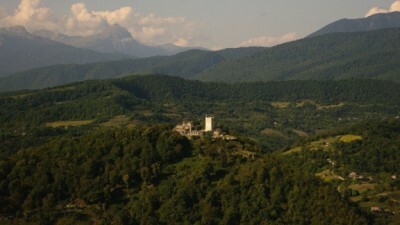 If in the Georgian models Abkhazia was seen as an indivisible part of Georgia, deserving only of cultural and administrative autonomy, in those proposed by the Abkhazian side Abkhazia was a self-contained unit, free to choose its own path of development.